next to Craftsman bungalows, next to even more elaborate Queen Annes and then newer homes that borrow elements from their older neighbors. To break down the architecture even a bit further, think charming, withexposed brick walls, winding staircases and other attributes of true Victorian architecture. Aesthetically, the area has thin streets with wide plots of grass separating the sidewalk from the road and thick mature trees creating a canopy overhead. Although the houses are set closer to the street than in neighborhoods like Country Club or Cherry Creek, it works to harbor an overall sense of community. The residents’ overall love for historic preservation is the reason for the Highland neighborhood’s melting pot of homes, which defines the area. Homes for sale in Highland encompasses quiet, tree-lined streets, a plethora of cozy restaurants, unique boutiques, fun bars, other commercial areas, several parks and a laid back style of living that just can’t be beat. Highland Homes for Sale have seen significant appreciation in recent years and the trend is likely to continue well into the future. It’s not just the homes themselves that are attractive, it’s also their setting. Everything is within minutes of the Highland neighborhood, which enhances the community’s “move to” appeal. Highland homes for sale can be found in the 80211 zip code. Highland homes for sale are bordered east-west by Federal Blvd. and Sheridan Boulevard and north-south by 38th and 29th Avenue. Highland Square, located at 32nd and Lowell Blvd. serve as the epicenter of the Highland town center. Many of the best Denver neighborhoods have established neighborhood town centers at the heart of the community. There are numerous boutiques, restaurants, bars, shops and entertainment that line 32nd street. A favorite destination for many that live in and around the Denver area. My favorite place has to be Mondo Vino. Specializing in unique beer, wine and liquor they have a knack for carrying the hard to find stuff. Proximity to everything: The Highland neighborhood is situated in an ideal location. 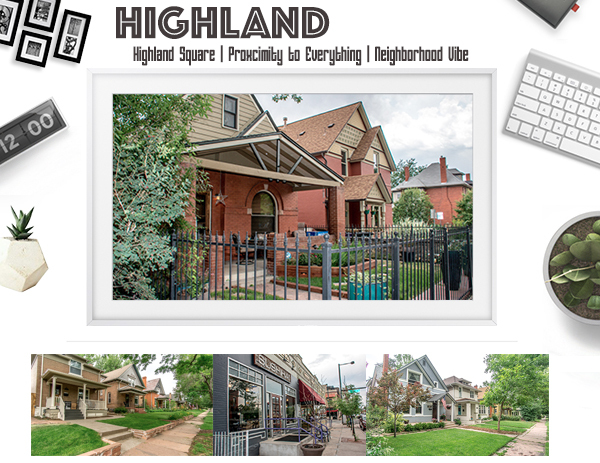 With Highland Square at the heart and bordered by some of the most popular neighborhoods in Denver, it’s hard to beat. 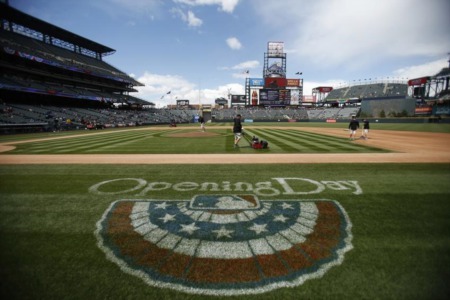 It is located west of Lohi, south of Berkeley, north of Sloan Lake and 2.5 miles from downtown Denver. It offers easy access to both I-25 and I-70. The neighborhood is on a hill (hence Highland) offering amazing views of both the city and Rock Mountains. This neighborhood continues to be highly, highly, desirable. Neighborhood Vibe: Highland Square has had a profound impact on the neighborhood vibe of Highland. 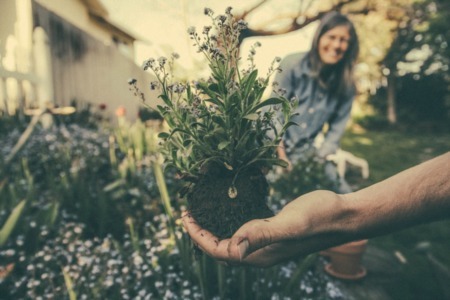 I consider a neighborhood vibe as one in which the residents are out and about, walking and socializing with their fellow neighbors. Having such a vibrant town center at the heart of the community has fostered a feel very unique to the neighborhood. A larger reason for the popularity of the neighborhood, Highland has great neighborhood vibe.